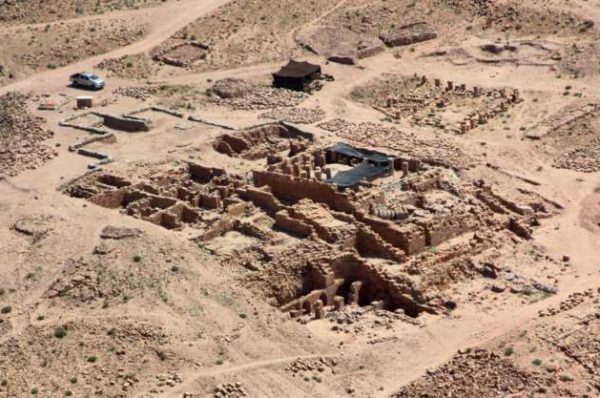 An update on the progress of restoration and site management efforts at ACOR’s flagship archaeology project in Petra, the Temple of the Winged Lions. In 2015, ASOR (the American Schools of Oriental Research) recognized Chef Mohammed Adawi with the W. F. Albright Service Award for his outstanding service contribution to ACOR. In honor of this important recognition, we share the photo of ACOR Director Barbara A. Porter presenting the award to him and her touching profile of Abu Ahmed’s remarkable career and the significant contributions he has made over the years to the center’s success. Copyright (C) 2016 ACOR, All Rights Reserved.